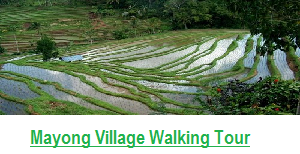 Let explore the hidden village in Bali, and get the real Bali Culture and Nature experience, this package will show you the Hidden Paradise of Bali, and where you can refresh your mind – visiting the amazing / unique temple of Ulu Danu Beratan, Exploring the protected rain Forest in Our village – here you will waking thru the Jungle, visit some old legend temple inside the Jungle, then relaxing on the dugout canoe while we crossing from the corner of the lake to the finishing point. 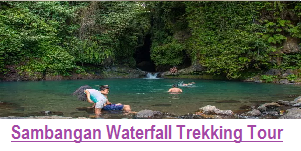 After that we continue to visit Munduk Waterfall where you will see one of the Nature and Beautiful waterfalls in our Village. 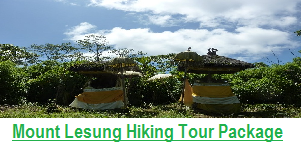 Inclusion : Tamblingan Jungle Treks with inclusion as usual (Entrance Fee, Local Guide, Refreshment of Local Fruit, Mineal Water, Trek Equipment, Canoeing), Transport with Private Car, Entrance fee to Munduk Waterfall and Ulun Danu Temple, and Lunch. 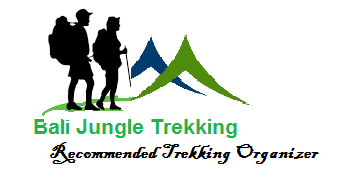 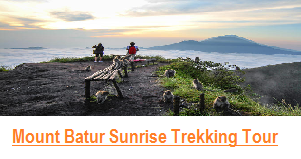 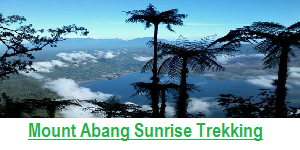 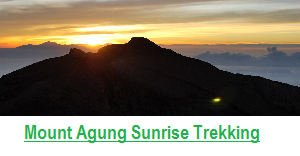 What mostly people says about Tamblingan Jungle Trekking?